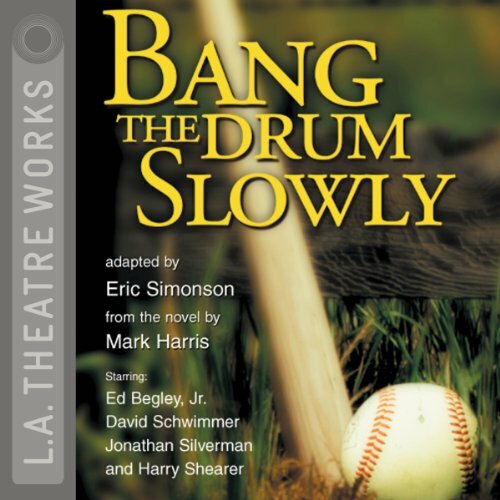 Showing results by narrator "David Schwimmer"
A humorous and poignant story that follows a fictional major league baseball team through a summer season when the team comes together after one of the players is diagnosed with Hodgkin's disease. 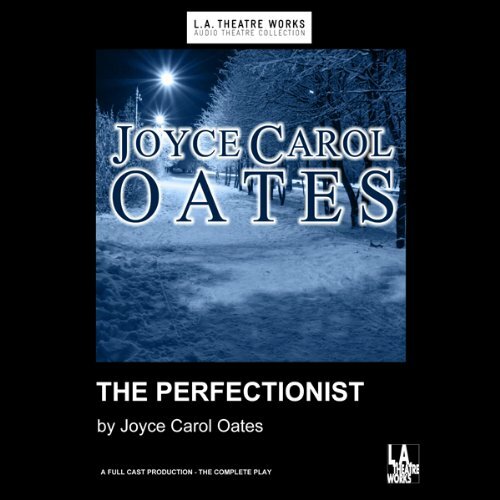 Narrated by: David Schwimmer, Jonathan Silverman, Harry Shearer, Ed Begley Jr. 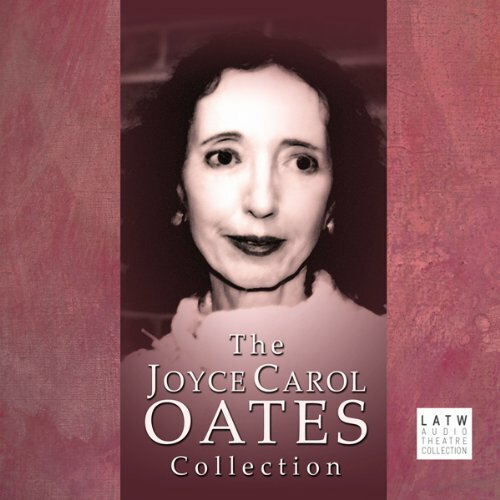 Reality is stranger than fiction when seven 1960s radicals refuse to behave in Judge Julius Hoffman's courtroom. 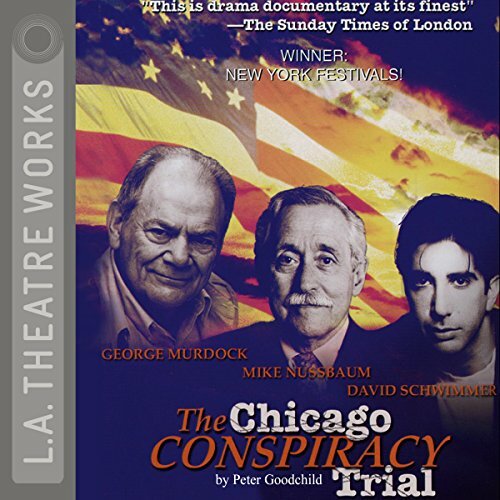 Based on actual trial transcripts and starring a cast of top Chicago actors, this play centers on events following the protests and riots during the 1968 Democratic Convention in Chicago. 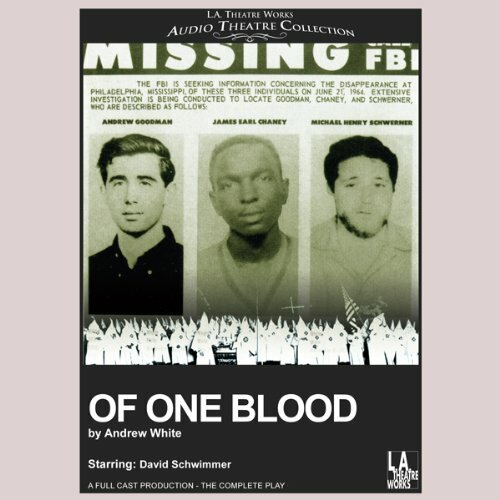 Of One Blood is a poignant and disturbing play about the infamous murder of three civil rights workers - James Chaney, Andrew Goodman, and Michael Schwerner - in Mississippi in 1964. The broadcast includes an interview with Rita Bender, Michael Schwerner's wife in 1964.